The Brainwave Entrainment Audio contained herein will allow you to reach an altered state of consciousness in which you will commune with the God Horus. The Frequency used is Beta and Theta Waves. 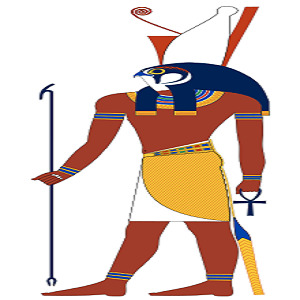 Horus is a god of battle but also that of protection against evil. Many in Ancient Egypt carried amulets with his eye as a good luck charm. This audio will helpy you harness his power.